Our standard Flexifin seals provide an integrated solution to problems of fire spread, cold smoke leakage and acoustic insulation. 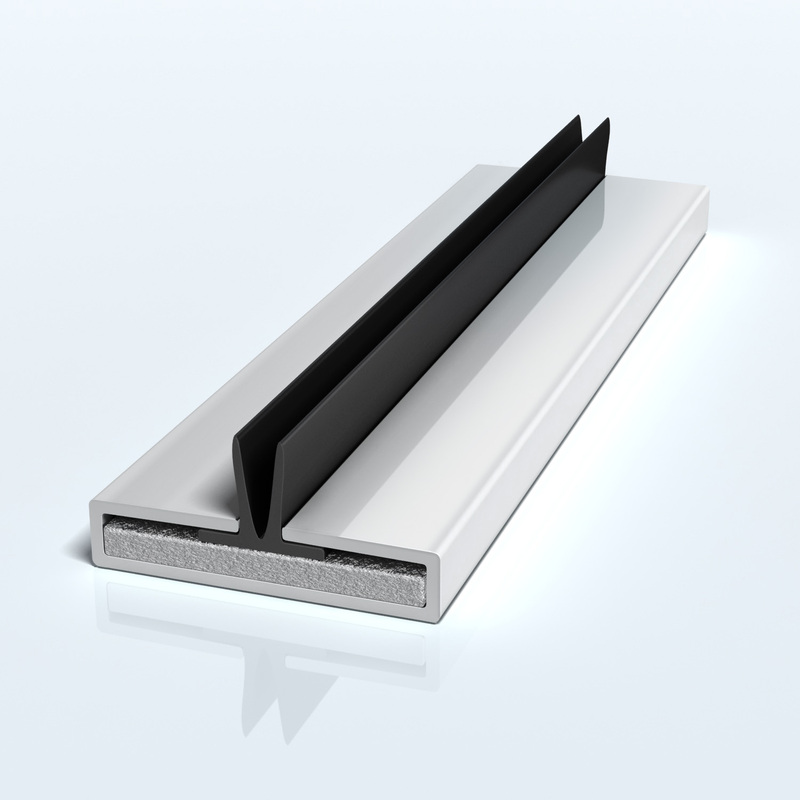 Available in both single and twin blade designs, Flexifin not only offers highly effective sealing but also allows doors to return to their closed position with minimum resistance. 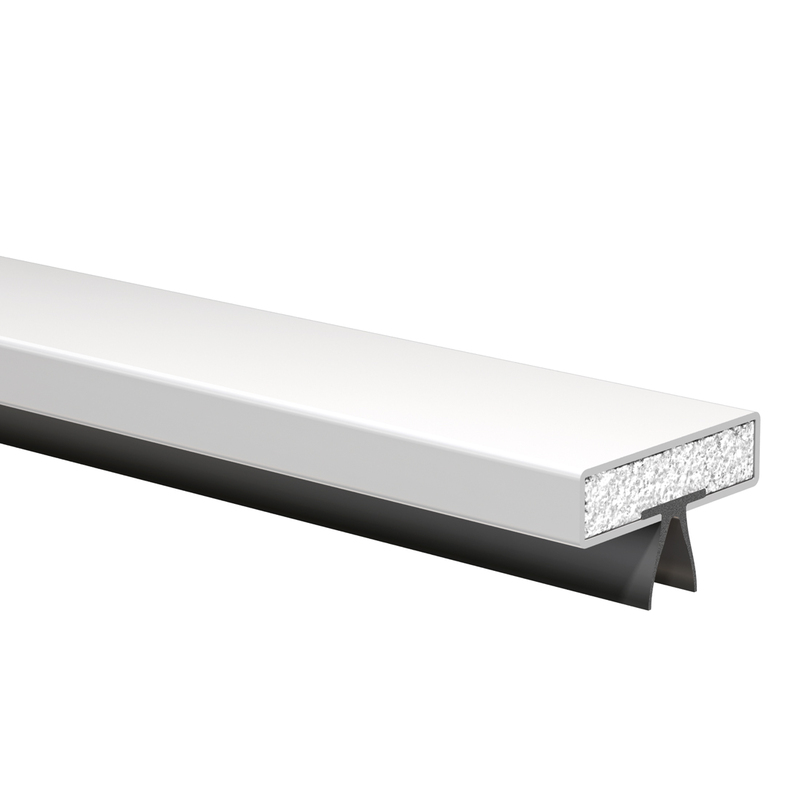 The fin blade is made from high-performance thermoplastic, incorporated into a rigid pvc holder containing either our 100 or 500 intumescent material. Pyrostrip Flexifin Standard with twin fin insert can be supplied in the following sizes, colours and finishes. Twin Fin available in 5mm. 100P Palusol based white core or 500P Graphite dark grey.